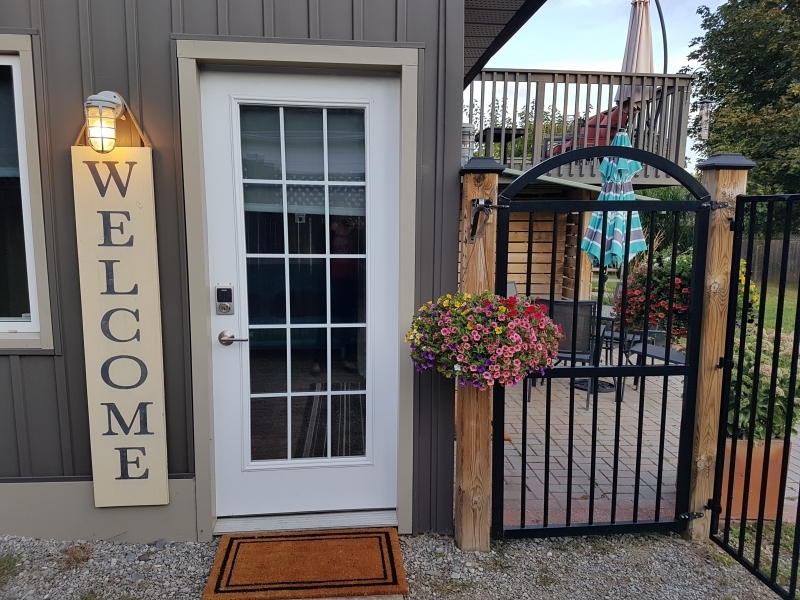 Located in Vineland across from the Niagara Escarpment, the Flat on King is an ideal getaway for your vacation in Twenty Valley's wine country. 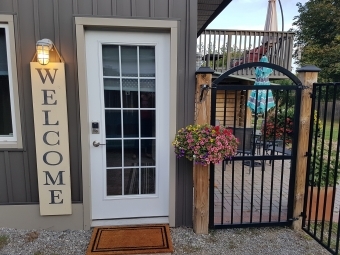 The Flat will comfortably accommodate 4 guests and includes a private entrance with keypad, a private patio with access to the fenced yard, an eat-in kitchen, bedroom and living room space, and private 4-piece bathroom. We look forward to welcoming you to the beautiful Beamsville Bench!